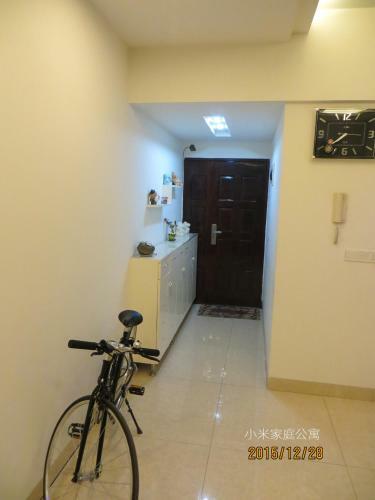 Отель Xiaomi Family Apartment находится в городе Leshan. Located in Leshan. Free WiFi is available throughout the property. It is 30 minutes' drive from Shenzhen Railway Station and 50 minutes' drive from Shenzhen Bao'an International Airport.